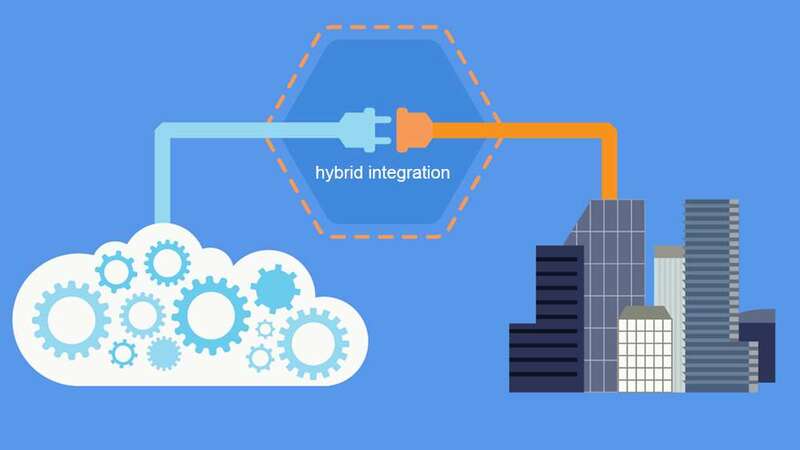 The demands of Hybrid Integration are great. Digital imperatives and cloud adoption demand more and more on integration technologies. The rapid adoption of mobile, microservices and the API-ification of everything have demanded more and more on integration technologies. The expanding nature and role of the ecosystem, from strict buyer/supplier/service provider relationships to that of co-creators, have expanded demands on integration and finally, consumers of integration have expanded from being IT integrating applications to including developers co-creating and building new experiences requiring access to data through dev ops ready services. With this is the rise of Hybrid Integration and Hybrid Integration Platforms - notably, Axway AMPLIFY™. Axway is ranked as a leader for MWaaS for Hybrid Integration. Axway received high scores for "API platform" and "B2B, mobile application, and IoT integration"
Ovum recognizes MWaaS as the "natural evolution of iPaaS-style products, where developer productivity and faster time to integration at a lower cost of ownership are the key benefits."